Wish everyone to know that our share of clean water will get to half, to a quarter, and to nothing, soon. So let's not pollute the symbol of purity. 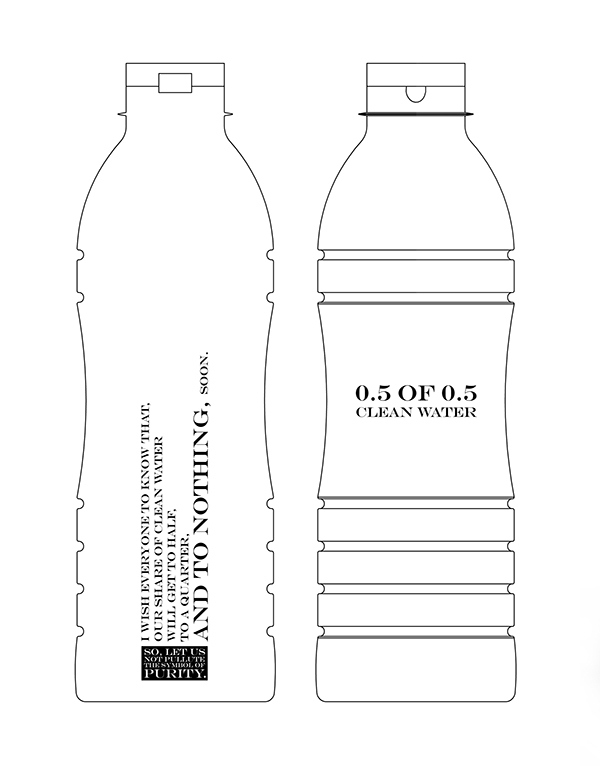 Wish everyone to know that our share of clean water will get to half, to a quarter, and to nothing, soon. So let's not pollute the symbol of puruity. 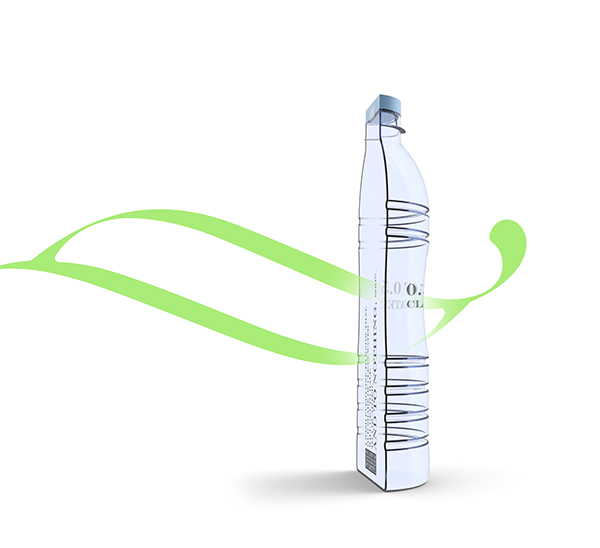 Currently bottles are manufacturing with the same capacity(0.25 liter). It is better to spend the cost of it as a medium to convey messages, without the advertising media to be paid. 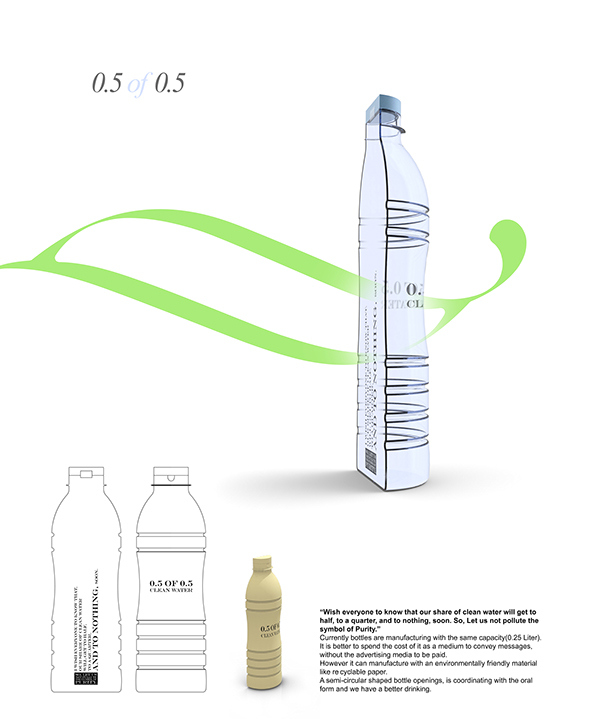 However it can manufacture with an environmentally friendly material like recyclable paper. 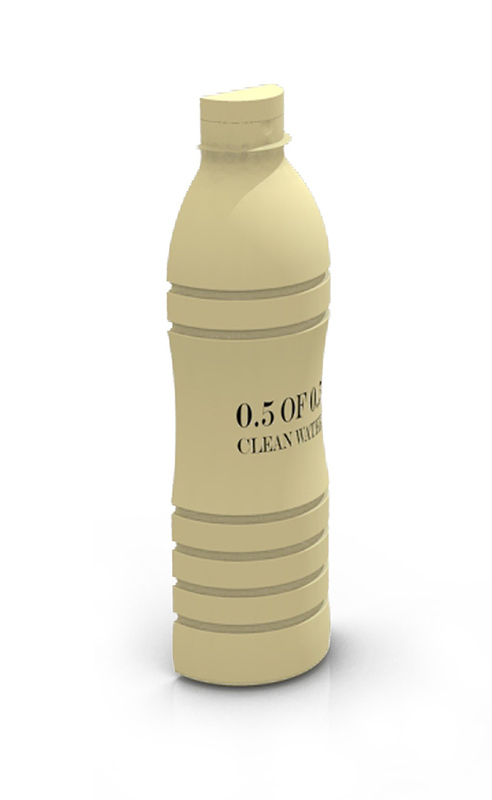 A semi-circular shaped bottle openings, is coordinating with the oral form and we have a better drinking.